GEAR is published annualy. 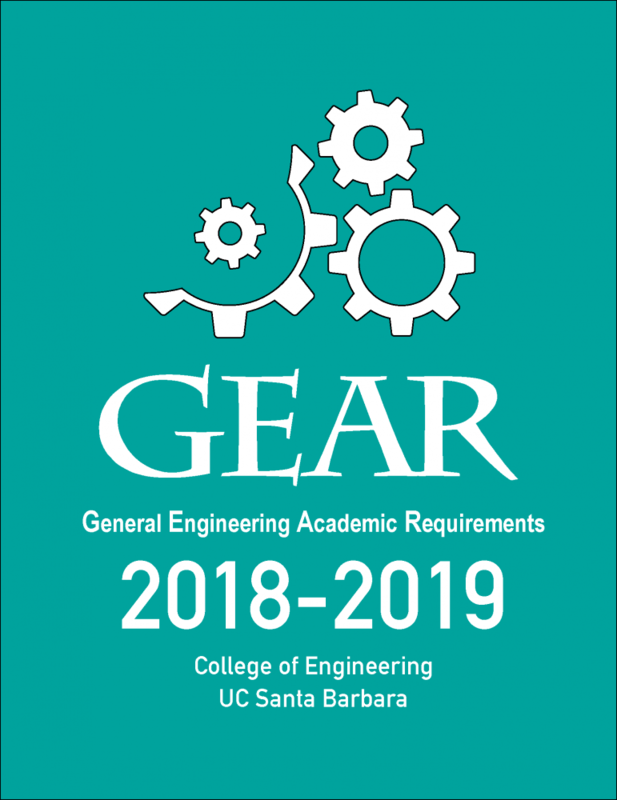 Information, including general education and major requirements, published in GEAR are specific to the catalog year in which the GEAR is published. Students should only refer to the GEAR for their catalog year. A student's catalog year is determined for new students as the catalog in effect at the time of their enterance to UCSB, provided there is no significant break in enrollment. Students should check with an academic advisor if they are unclear which GEAR or catalog year to follow.